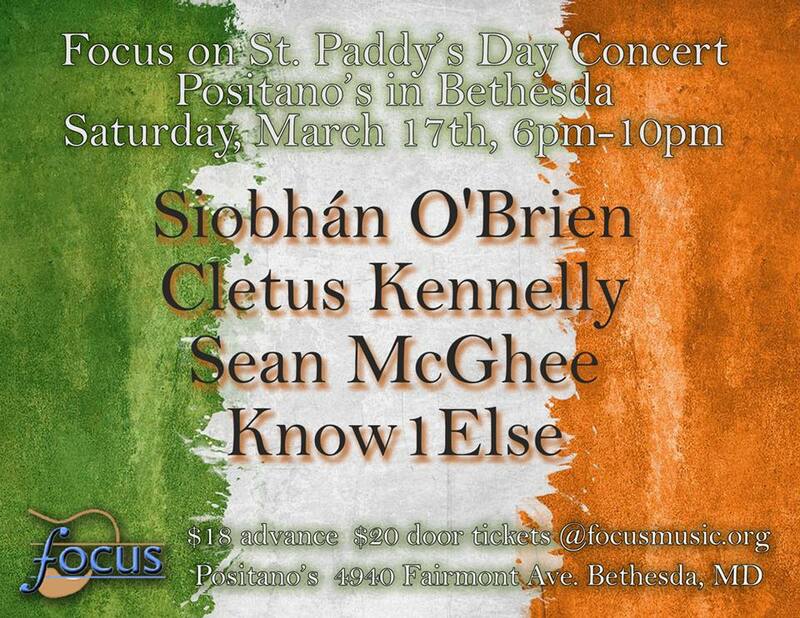 Great Food, great drink and grand music from 4 genuinely Irish acts. 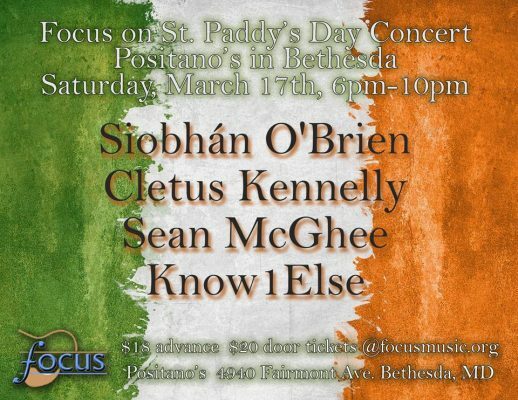 No corny green beer songs ( though Danny Boy will make a showing). Just the real thing from people who are Irish all year long. Our headliner Siobhán O’Brien just moved to this area from the green isle. Her songs and personae are as real and spectacular as the landscape of Erin. Cletus is a local lad with a gift of song as green now as ever. Sean McGhee has been tickling your fancy as one of the areas favorite folk perennials. Know1Else is a pot of gold voices that will stir you to raise an extra glass. The great food and warm atmosphere at Positano has us getting an early start at 6pm but the show goes til ten and you will receive an Irish welcome whenever you arrive. Singer-songwriter showcase at Cafe Sazon. 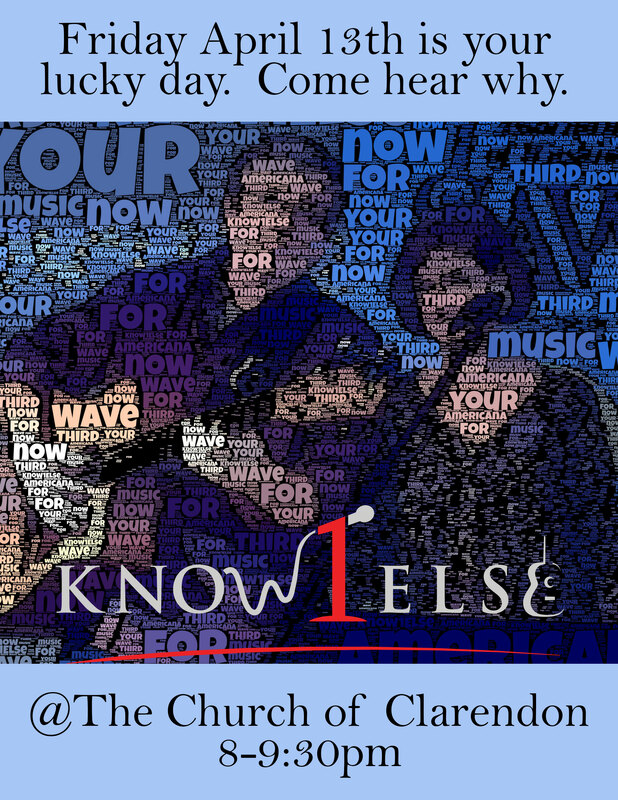 Join us for music and snacks at the Church at Clarendon. Special musical guests too. Close to Clarendon metro; parking garage across the street. 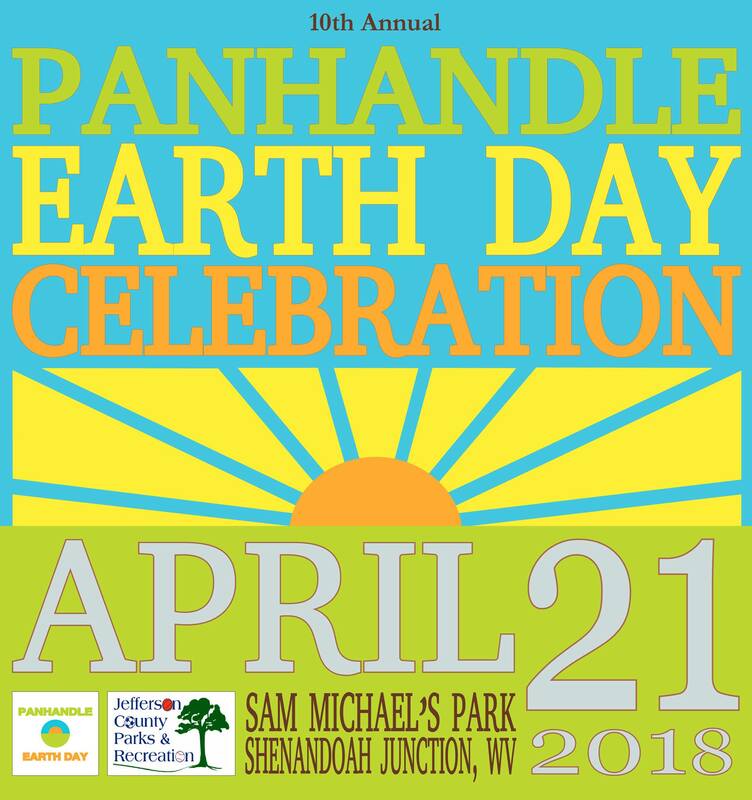 The Panhandle Earth Day Celebration will be held Saturday, April 21, 2018. 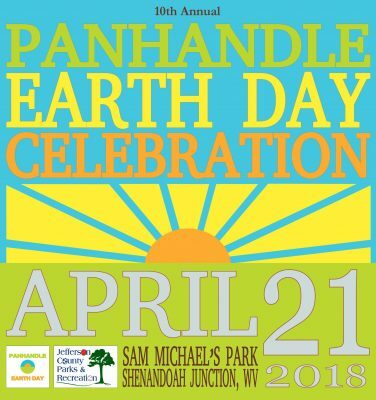 In celebration of our 10 year anniversary, we are collaborating with Jefferson County Parks and Recreation Commission and moving the venue to Sam Michael's Park in Shenandoah Junction, WV. Please join us April 21st for another fabulous celebration! As usual, we will have lots of vendors, demonstrations, activities and more! For more info, see website or event facebook page. 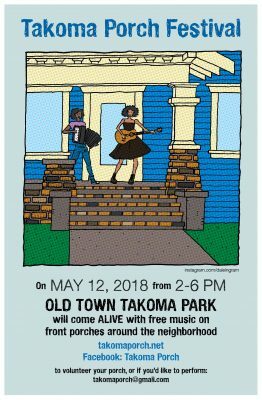 The 6th annual Takoma Porch Music Festival is happening again in Old Town Takoma Park, MD on Saturday, May 12th from 2 - 6 PM. 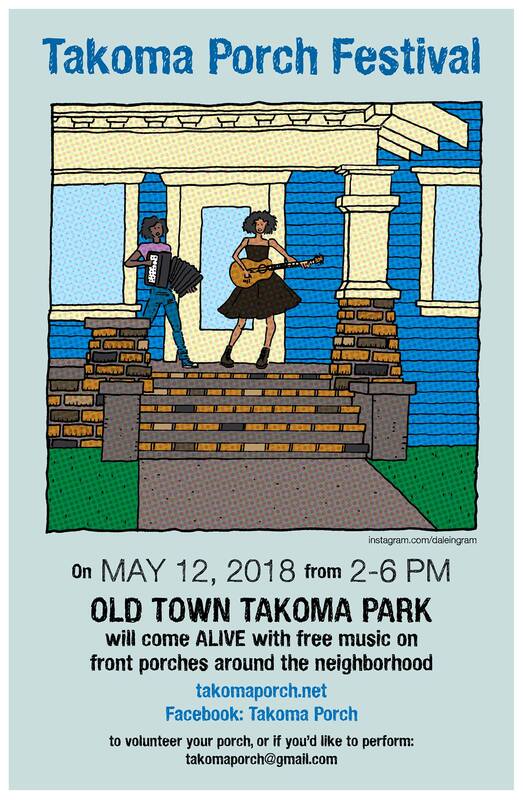 Spend your day as a musical tourist walking the streets of beautiful Takoma Park, listening to musicians from the local and regional area. Maps, porch line ups and musician information will be posted soon here on Facebook and at www.takomaporch.net. Physical maps and handouts will be available at House of Musical Traditions the week before the festival and on each porch/venue the day of the festival. 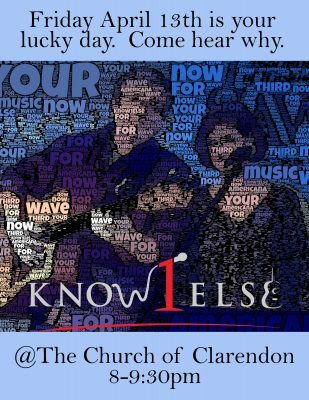 Know1Else performs at 3:00 at The Gazebo (7035 Carroll Ave).